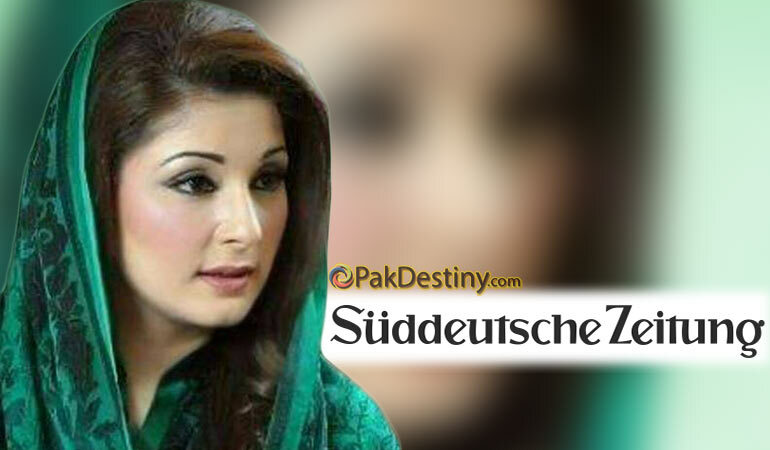 (Pak Destiny) After German newspaper — Süddeutsche Zeitung – tweet that documents to ‘help Pakistanis form their own opinion on the role of Prime Minister Nawaz Sharif‘s daughter Maraym Nawaz in Panamagate, making them available the Sharifs almost losing complete moral ground to stick to power. “For those in Pakistan who doubt the role of the prime minister’s daughter Mariam Safdar in Panama Papers – some of the documents. Judge yourself,” Süddeutsche Zeitung tweeted, along with attachments purporting to show her involvement with Minerva Financial Services. 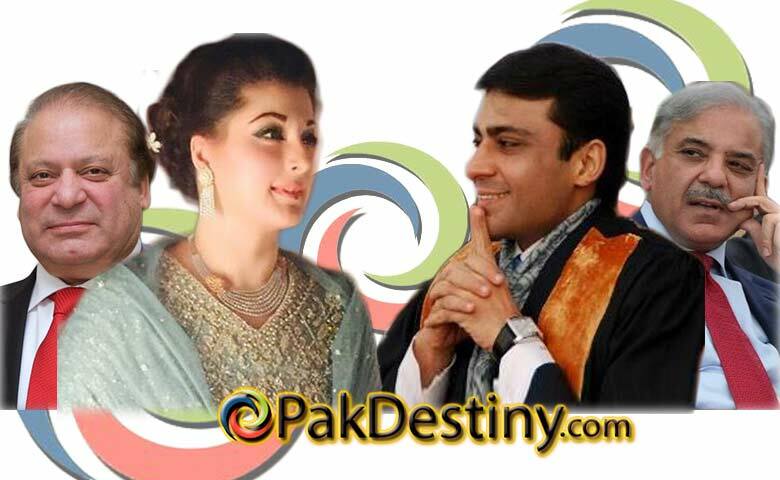 Maryam Safdar is her legal name after marriage. It tweeted “Pakistan who doubt the role of the prime ministers daughter Mariam Safdar in #panamapapers – some of the docs. Judge yourself.” The German Paper also “Minerva Financial Services Limited Personal Information”, which contains the personal details of Maryam Safdar. The document says – family’s wealth and businesses which spreads over 60 years. A copy of the premier’s daughter’s old passport also accompanied the tweet. Süddeutsche Zeitung was the first news outlet to receive the 11.5 million secret files from Panamagate, which included the names of Pakistanis with offshore holdings. 17۔نیلم جہلم ہائیڈروپراجیکٹ۔۔۔ فلاپ۔۔۔۔۔ 40 ارب کا پراجیکٹ 450 ارب تک جاپہنچا اور پھر بند..
Nawaz with his family defame in world about purchasing properties from public money, he is selfish, greedy person. Two time he is dismissed now third time again insulted from court. PTI kabhi German Kabhi England k News paper k reference daity h. as witness kun nahi supreme court m paish kurti.